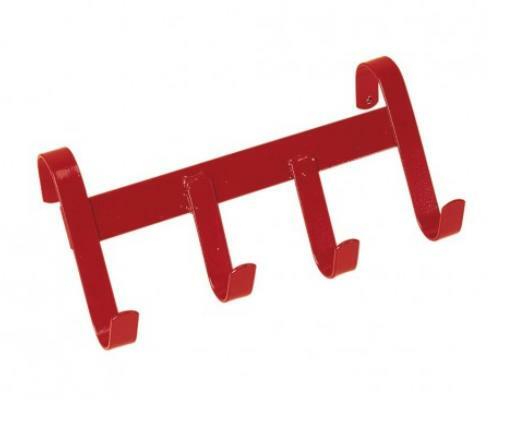 The Stubbs Handy Hanger is as useful at shows as at home, this 4 hook model will hang on fences, doors etc. Steel construction with a Stubbyfine coating. There are currently no questions for Stubbs Handy Hanger - be the first to ask one!